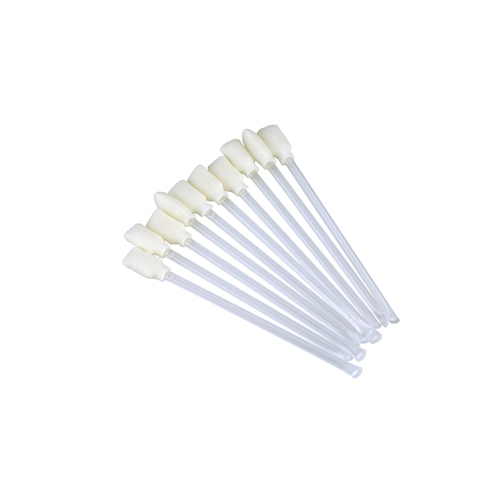 Keep your Evolis printer printhead clean with cleaning swabs from the HeadClean cleaning kit. 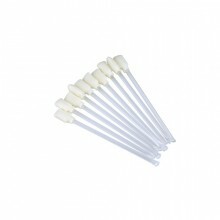 Kit contains 25 cleaning swabs with spatula foam tip and a reservior of IPA alcohol. Use the swabs on all Evolis ID card printers. Evolis offers a complete range of supplies and accessories designed for Evolis printers.